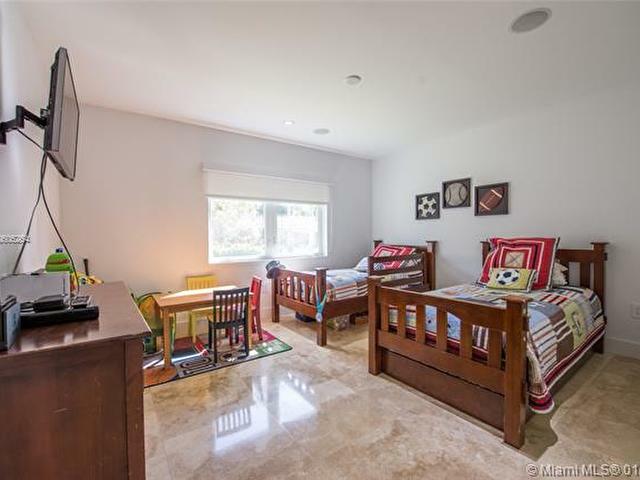 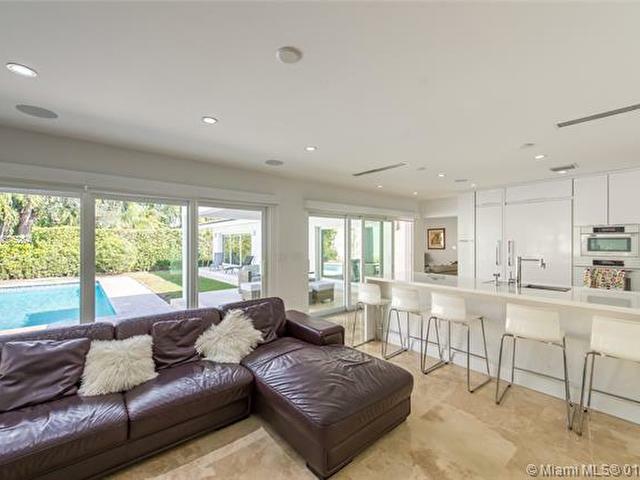 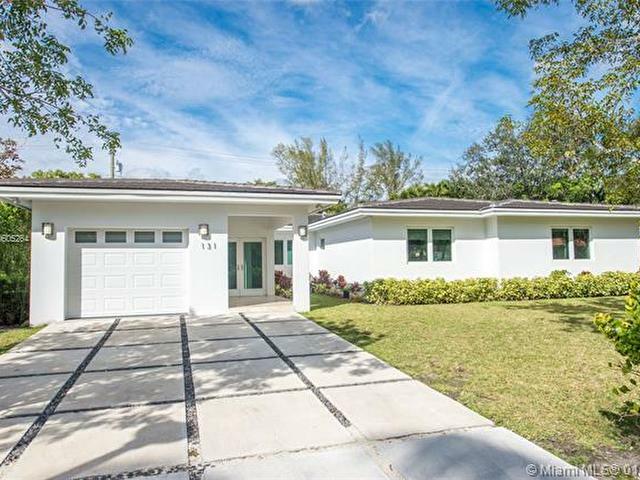 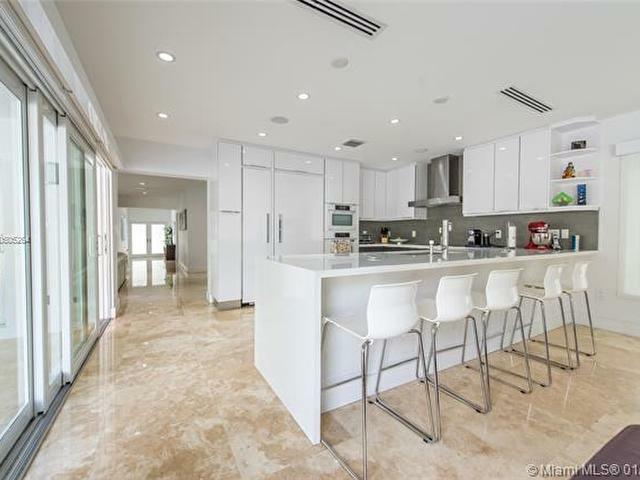 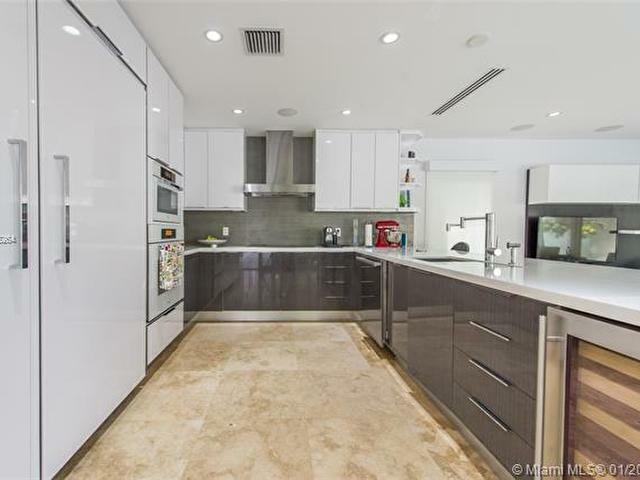 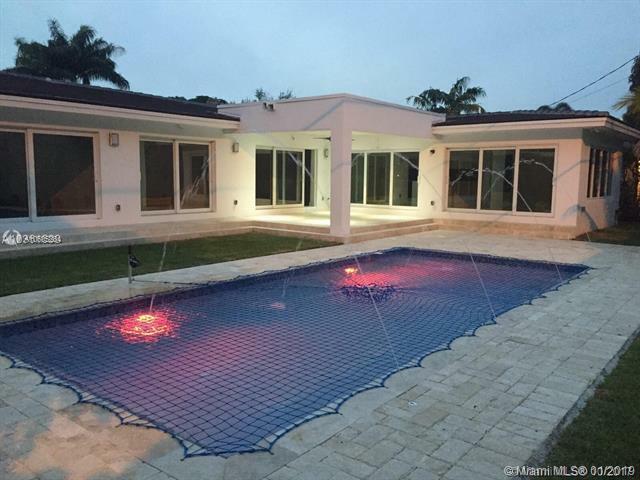 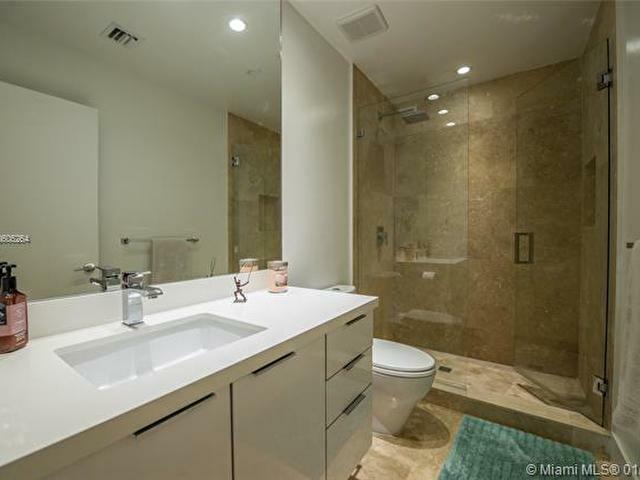 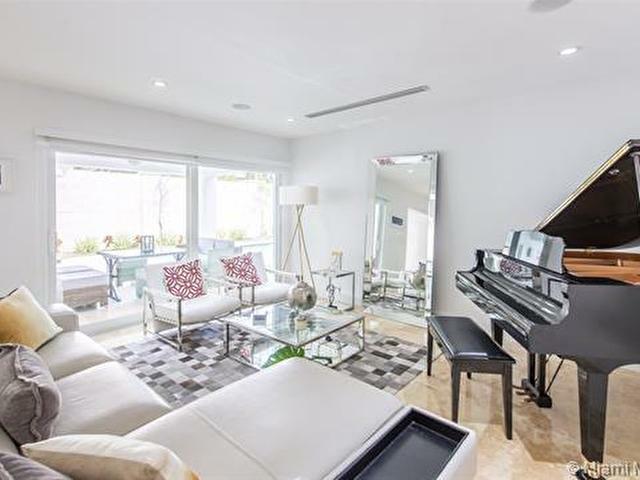 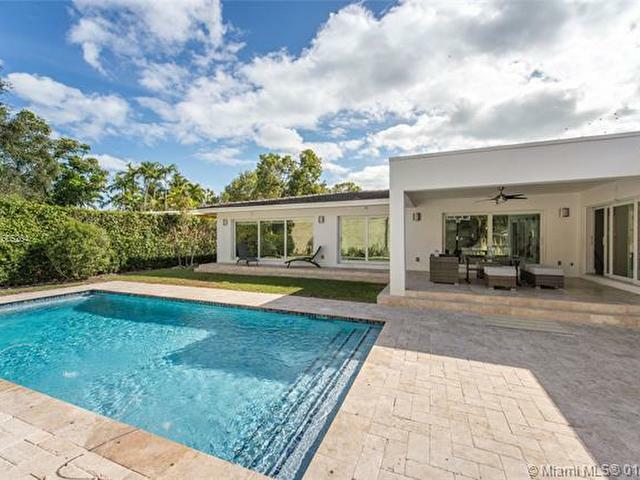 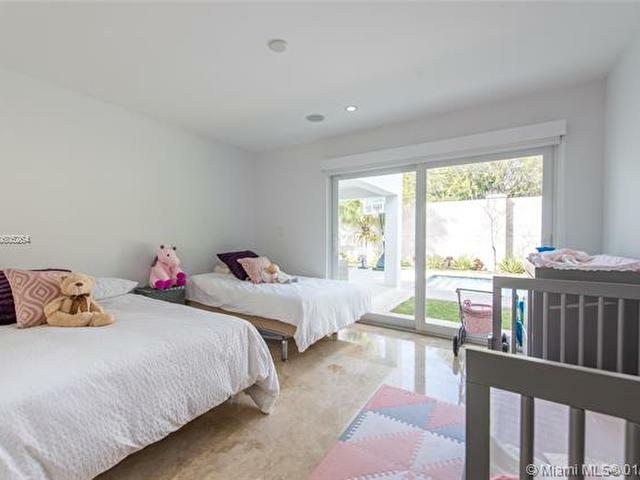 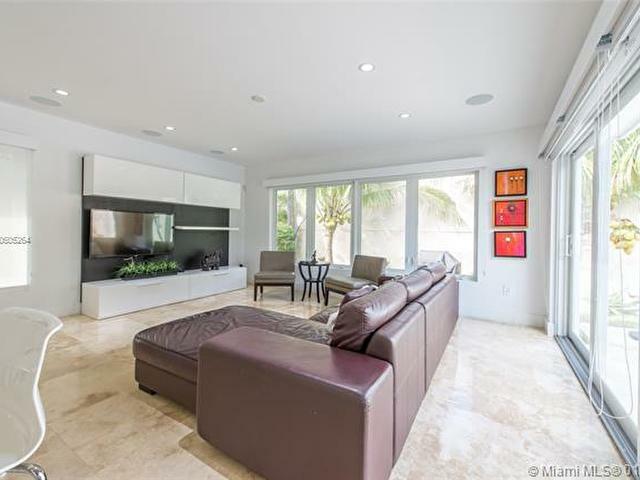 GORGEOUS HOME LOCATED IN PRESTIGIOUS BAY HEIGHTS, COCONUT GROVE'S FINEST NEIGHBORHOOD. 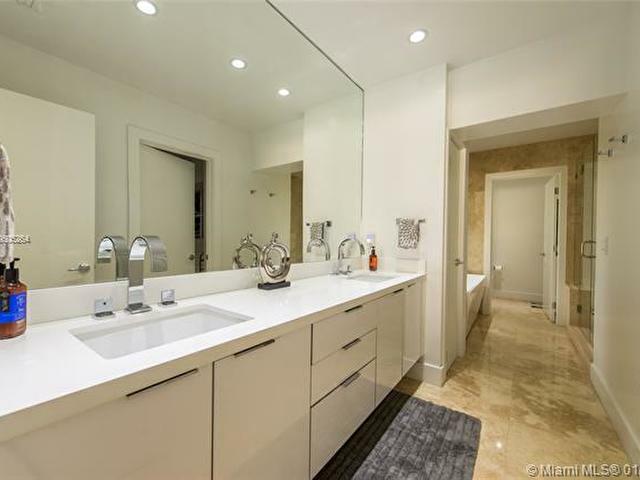 COMPLETELY REBUILT IN 2017, BEAUTIFUL FINISHES AND FIXTURES. 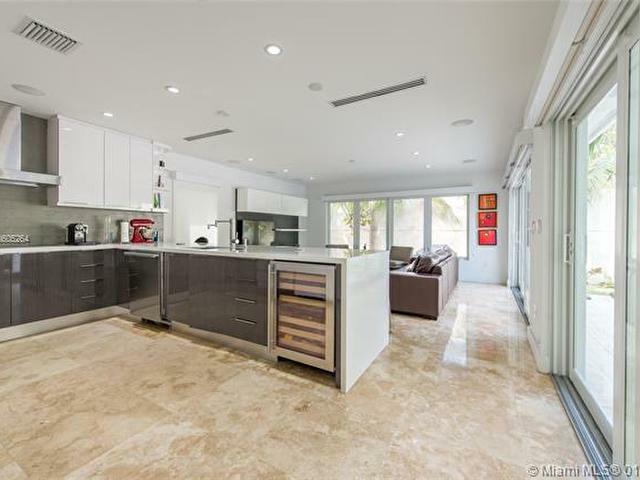 OPEN ITALIAN KITCHEN WITH TOP OF THE LINE MIELE APPLIANCES AND QUARTZ COUNTERTOPS. 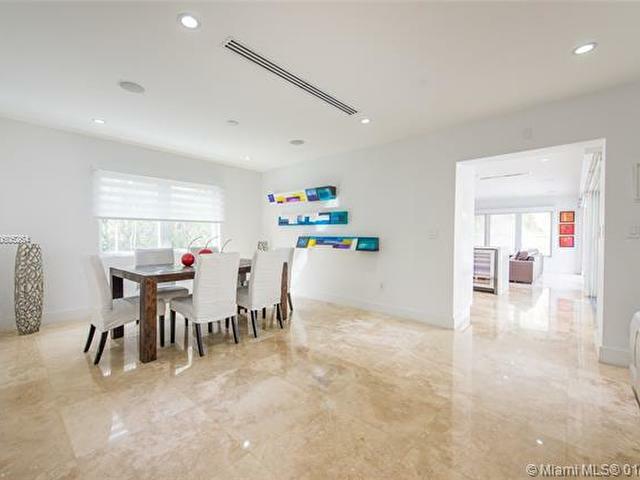 NEUTRAL COLORS, SPACIOUS AND BRIGHT. 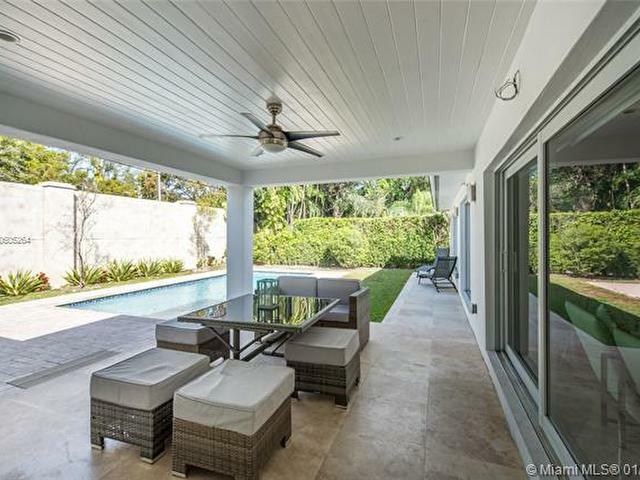 PRIVATE TROPICAL GARDEN WITH COVERED TERRACE AND SPECTACULAR POOL, IDEAL FOR ENTERTAINMENT. 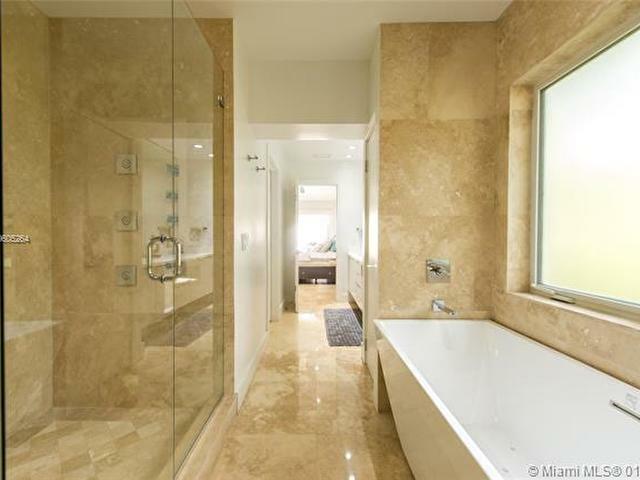 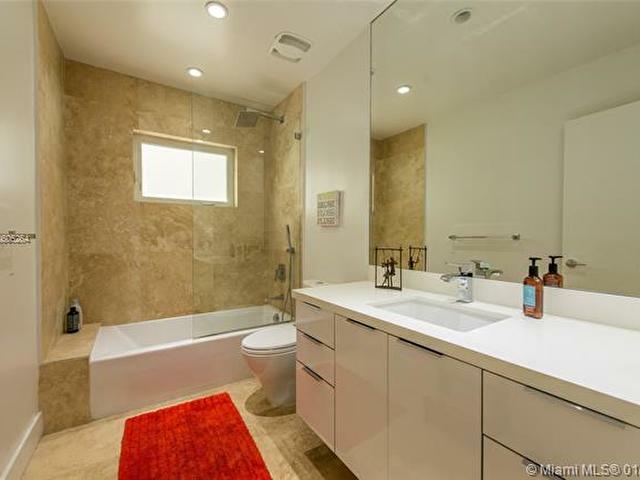 ALL BEDROOMS WITH EN-SUITE BATHROOMS, MASTER SUITE FEATURING LUXURIOUS SPA-BATH. 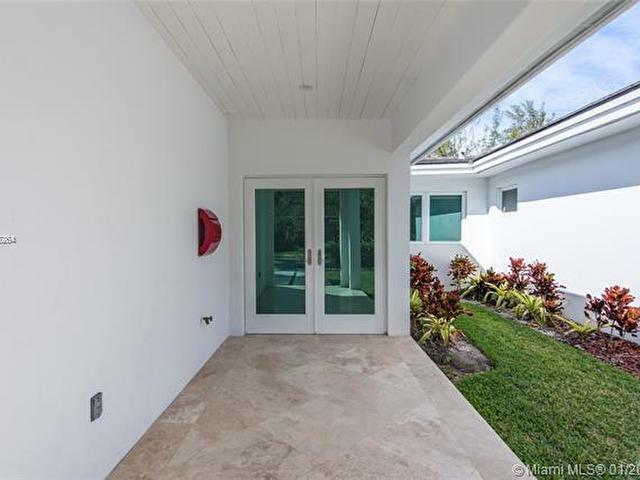 HURRICANE IMPACT WINDOWS AND SURROUND SYSTEM CONNECTION. 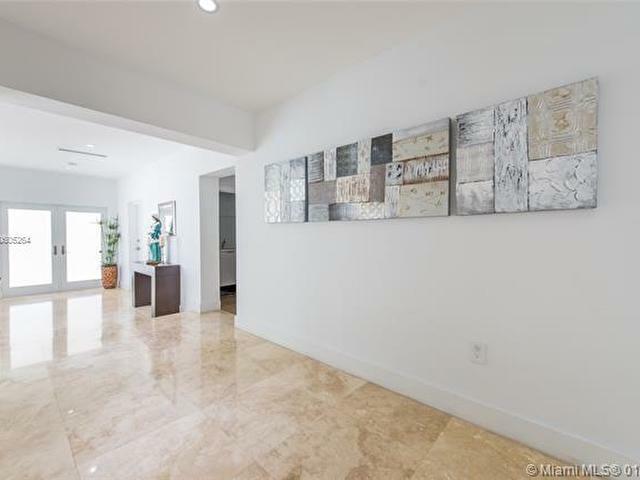 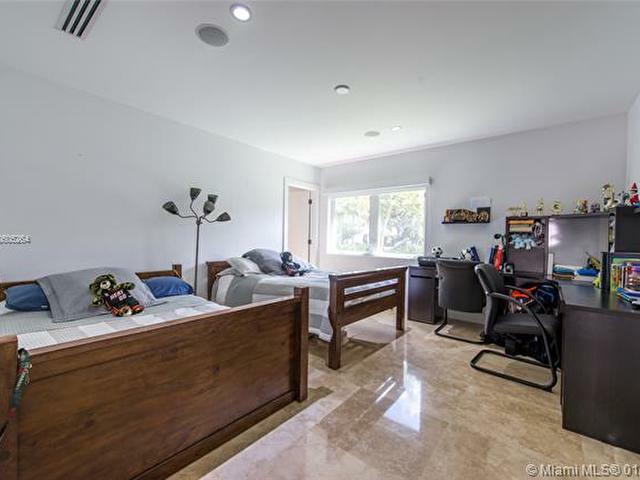 GREAT LOCATION, MINUTES AWAY FROM MIAMI INTERNATIONAL AIRPORT, BRICKELL, KEY BISCAYNE AND DOWNTOWN. 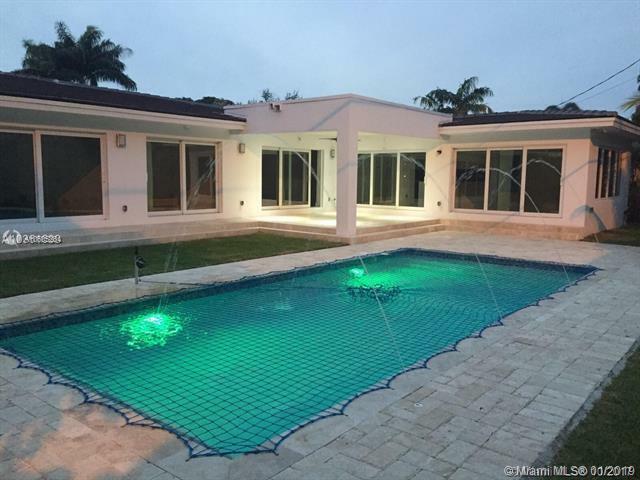 BAY HEIGHTS OFFERS PRIVATE 24/7 SECURITY PATROL. 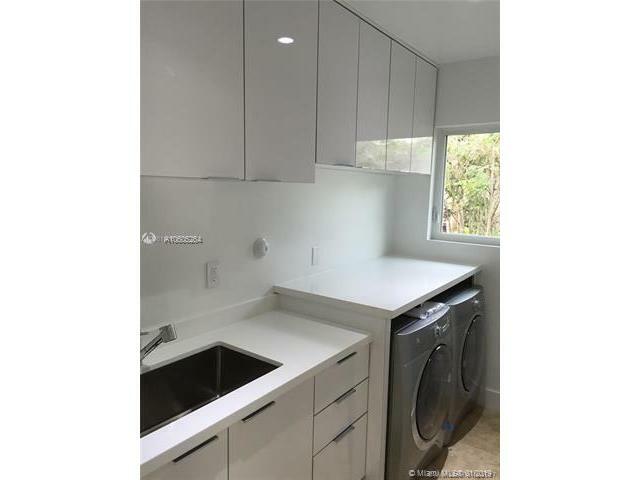 4% SALES COMMISSION OFFERED. 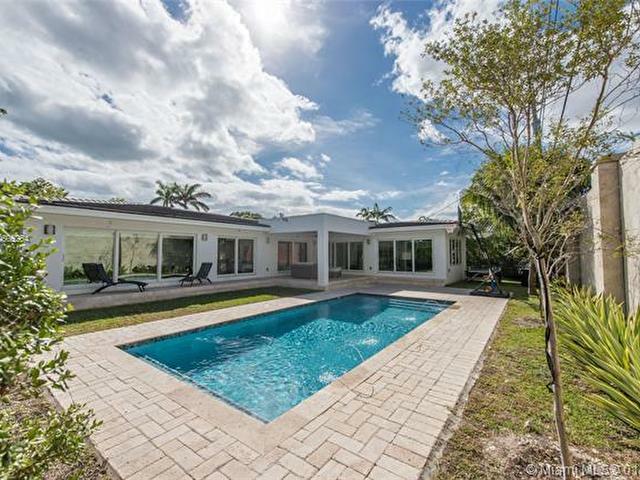 This listing is courtesy of Edge Global Ventures, Inc.